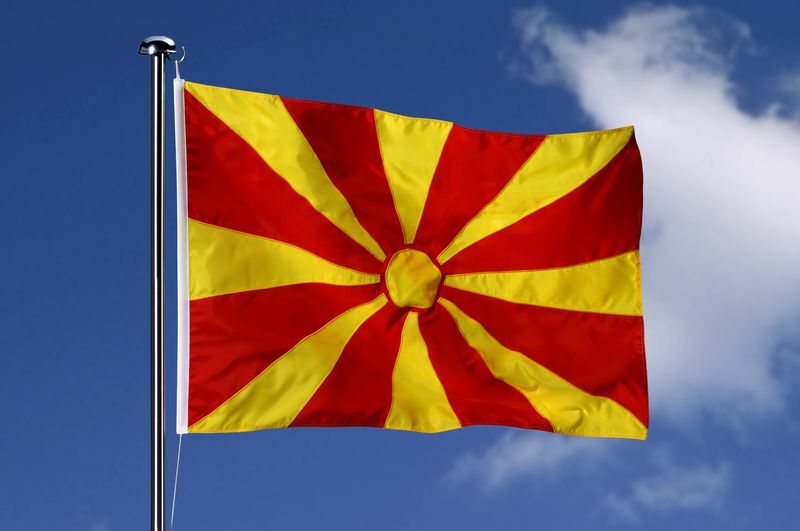 Macedonians are heading again to the polls on June 5th to elect their representatives in Parliament. The early elections turned out to be the only way out of the political crisis, triggered by the opposition's decision to leave Parliament. Parliament Speaker Trajko Veljanoski signed the decision on April 15th, a day after lawmakers voted for the dissolution of Parliament. The election campaign will start officially on May 15th. A novelty at these elections is the right of the diaspora to elect three parliamentary representatives. In that way the members of Parliament will increase from 120 to 123. Amendments passed prior the dissolution of the parliament gave the diaspora the right to vote, which means that Macedonians living in Europe, America and Australia will be entitled to elect one representative from each community to the Assembly. Deutsche Welle has calculated that parties' election campaigns will swallow some 20mn euro (as funds from the budget, as other type of funding). After weeks long bargaining on the date of the elections, the opposition led by the SDSM (the Social-Democratic Union in Macedonia) of Branko Crvenkovski gave up all pre-conditions and accepted June as a timing for the vote. The lack of a political dialogue and a functioning Parliament has slowed down the EU integration process of the country. Skopje will lose even more precious time with the upcoming election campaign and after the elections when the new government will be formed. Thus the main foreign policy task ahead of the authorities, namely finding a solution to the 20-year long name dispute with Greece, will not be a priority for some time. And, as it is clear, Macedonia will not be able to join neither the EU nor NATO unless the row is solved. European Commission President Jose Manuel Barroso recalled, during his recent visit to Skopje, that the issue should be resolved as soon as possible while the elections should be democratic and fair. The challenges remaining ahead of the country are related to the judiciary reform and the fight against corruption. Barroso also recalled that the authorities should guarantee freedom of expression. These will be the seventh elections since Macedonia gained independence in 1991. The VMRO-DPMNE of Prime Minister Nikola Gruevski, which won overwhelmingly the 2008 snap elections, is believed to be a winner again. The latest survey, conducted by the Pavel Shatev Institute, showed that VMRO-DPMNE remains the most popular party, followed by the SDSM, the ethnic Albanian Democratic Union for Integration (DUI), the opposition ethnic Albanian Democratic Party of Albanians (DPA) and New Democracy (ND). According to these results, the next parliament will look like this - the current coalition partners VMRO-DPMNE and DUI will have 70 lawmakers, the SDSM - 31, DPA - 7, ND - 4 and the rest will go for other smaller parties.